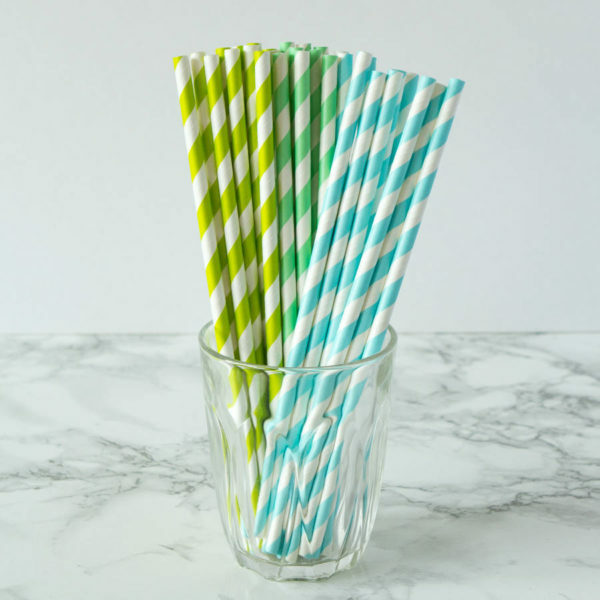 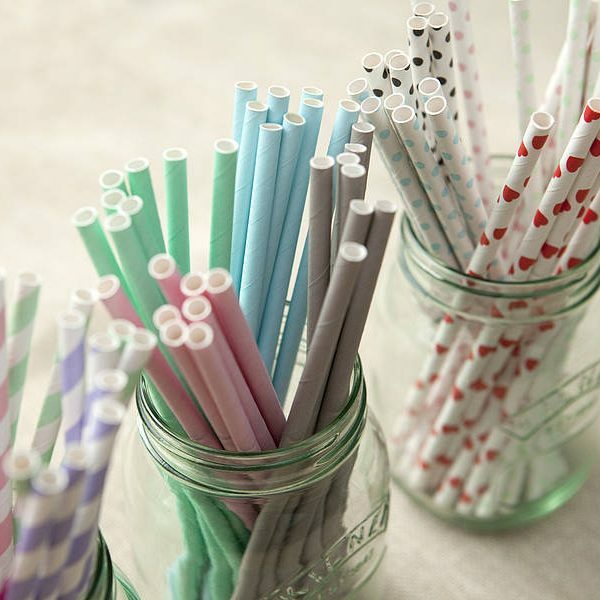 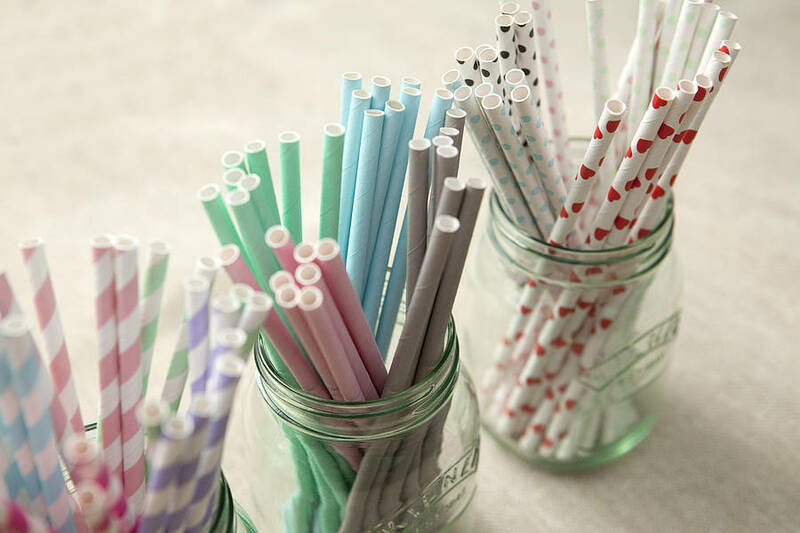 These straws are created from durable, sustainable and food safe paper. 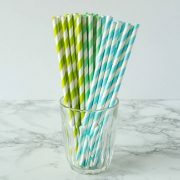 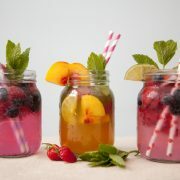 They add a fun and unique touch to soda pops, juice and a variety of other beverages. 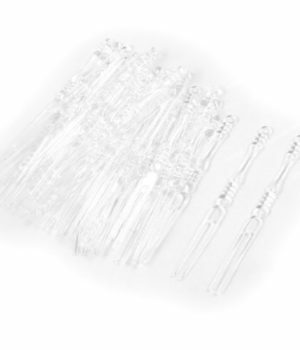 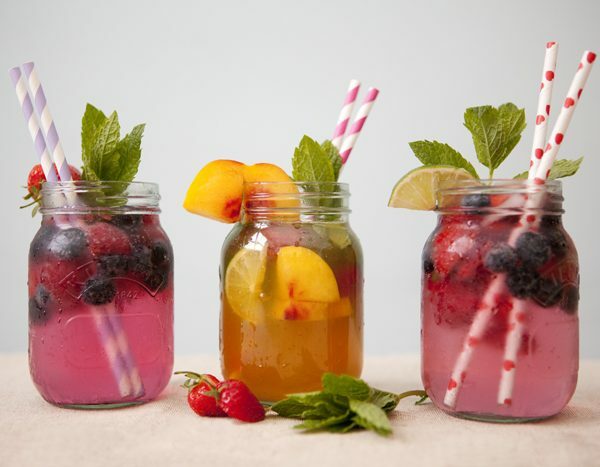 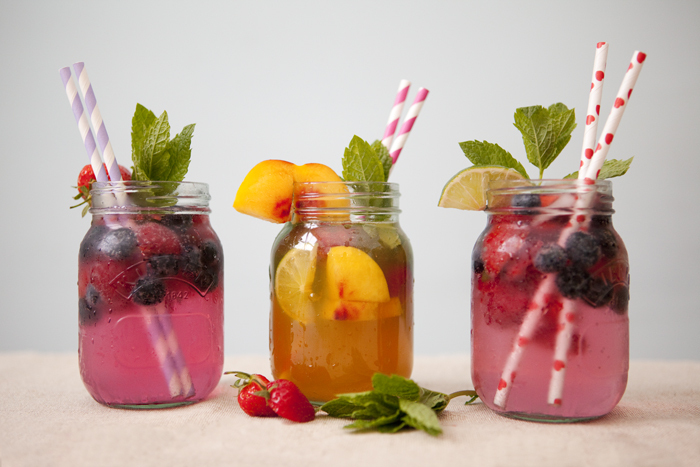 You can use these cool straws to amp up the drinks and treats at your parties, catering events, food trucks and other kinds of food establishments.